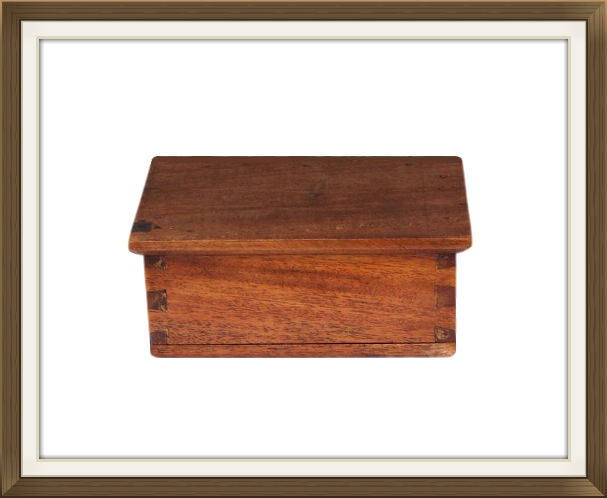 This is a vintage 1940s solid Oak box for little trinkets or jewellery. 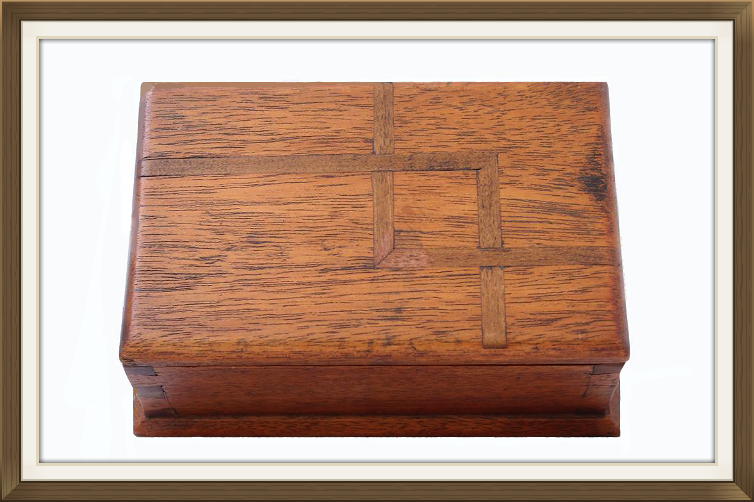 It has beautiful inlaid bands on the lid, in a geometric pattern, and quality dovetail joints. There is a hand written date of OCT. 1941, on the inside of the lid. 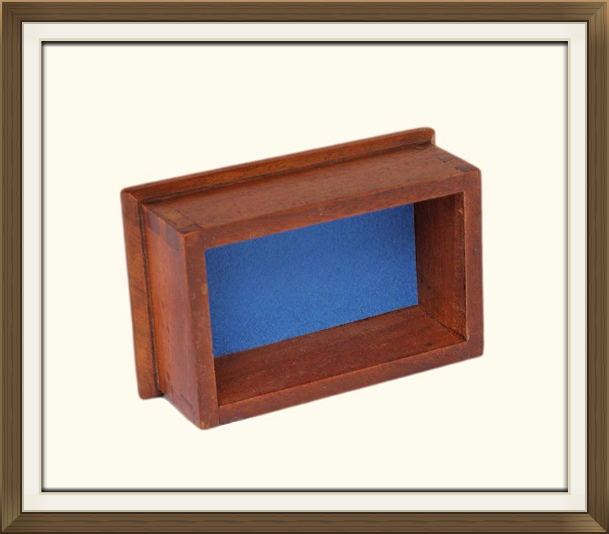 A new blue felt cover has been added to the base of the interior, to protect the contents that will be going inside. This box is in very good condition for its age. It is structurally sound and solidly built. 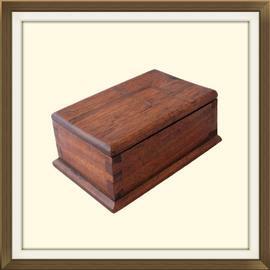 The back right corner of the lid has suffered a little knock, and a thin slither of wood missing. This is not unsightly and cannot be seen from the front. The length & width have been measured across the base. 12.8 by 7.4cm with a 4.7cm depth. International postage is £25 by Royal Mail International Tracked. Delivery is fast within 5-7 working days.